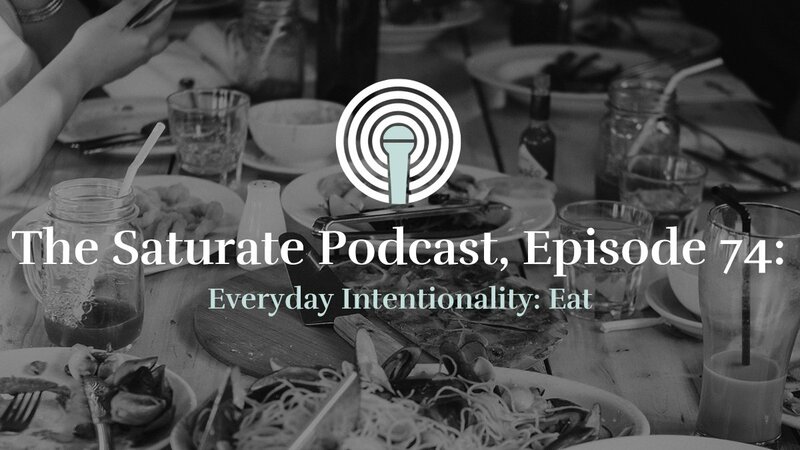 Post three in a short series on how to turn a “small group” culture into a “missional community” culture with the same group of people by Todd Engstrom. Read part four here. In the last post, we looked at small groups. 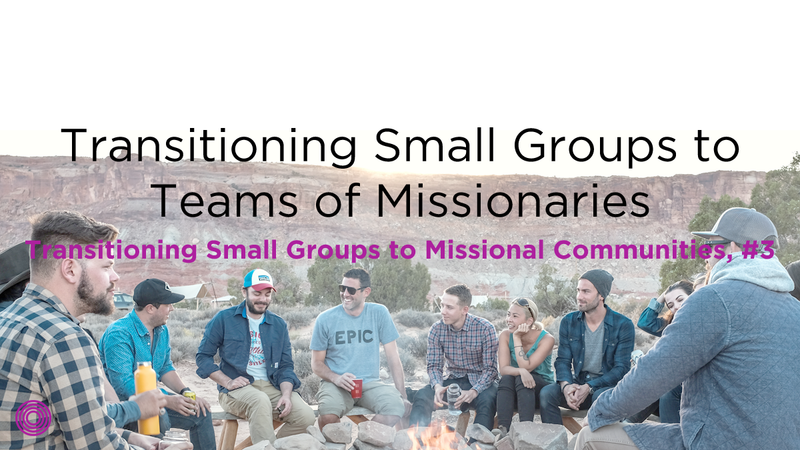 The key turning point of small groups transitioning to a “team of missionaries” happens as people put into practice rhythms that enable them to hang out with friends who are far from God in natural ways. The major obstacle to overcome for a team of missionaries is integrating their lives together, overlapping the places they live, work, and play. This takes a long time and requires great sacrifice. 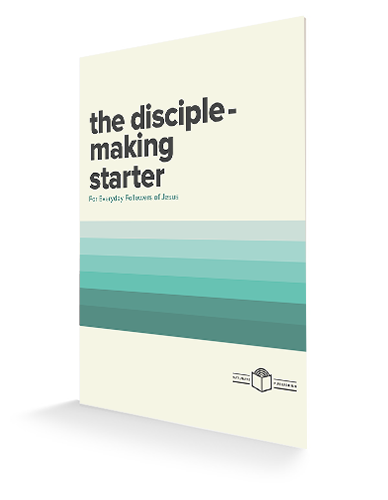 A team of missionaries emerges when the group has a clear understanding and desire to make disciples of the lost. This stage usually takes about a year to eighteen months to arrive at and can last for the life of the group. As the group implements the practices of missional communities, often two realizations occur within that community. 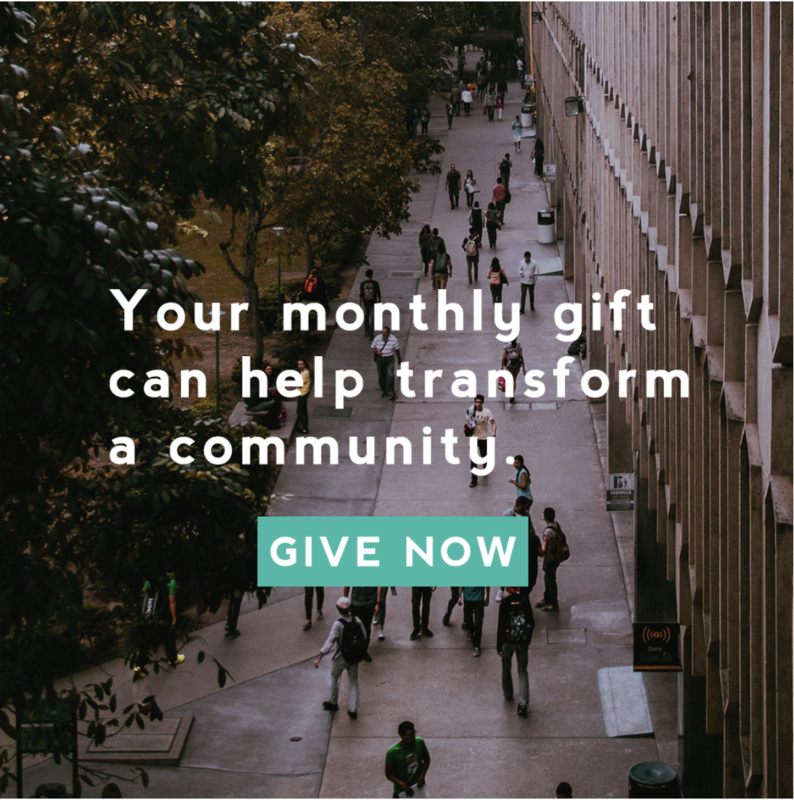 The first is how life-giving a missional expression of community can be, and the second is how challenging this kind of community lifestyle actually is. A team of missionaries is a group that is seeking to make disciples in each individual’s sphere of influence. 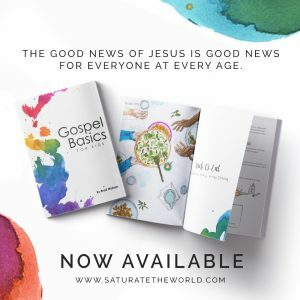 While people may live and work in different areas of the city and have different interests, each individual is praying for people by name and seeking to share the good news of the gospel of Jesus. This kind of community gathers for community but scatters for mission. 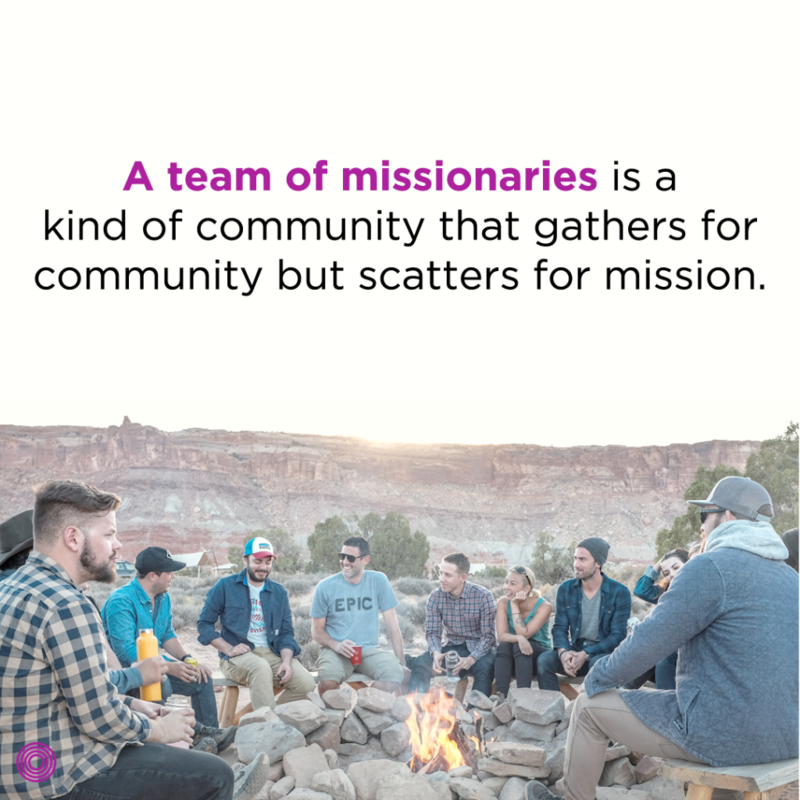 A team of missionaries is a healthy expression of missional community, and this kind of group is living a full life together on mission. 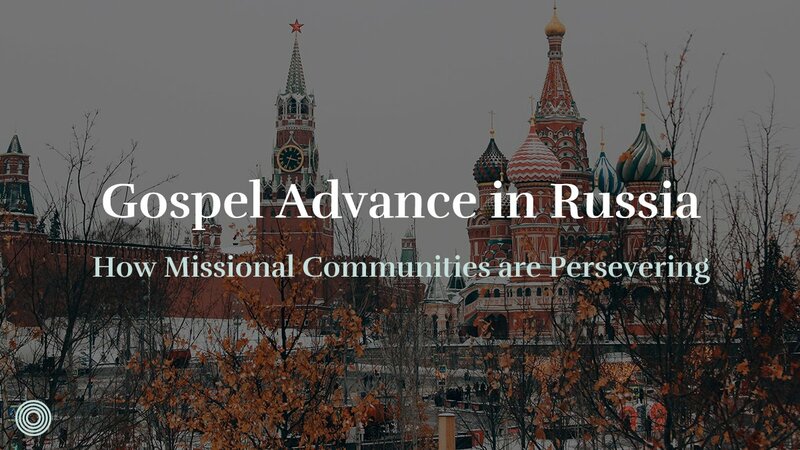 A team of missionaries is lacking one thing as a missional community: what we call the community apologetic. While we would be ecstatic to have a church full of teams of missionaries, there is still one more major step to be made. We don’t want to stop with just being a team of individuals because a Gospel-centered community is the most persuasive picture you have to offer your non-believing friends. A team of missionaries needs to think of how they can consolidate their various mission fields. More often than not, we help them practice third place cohesively and frequently by helping them identify two to four different third places that people in the group are a part of regularly. Primarily we’re looking for places of overlap in their lives. Do they have kids in the same school? Do they work in the same place? Are there overlaps in hobbies or activities? Finding places of commonality helps establish effective third places. 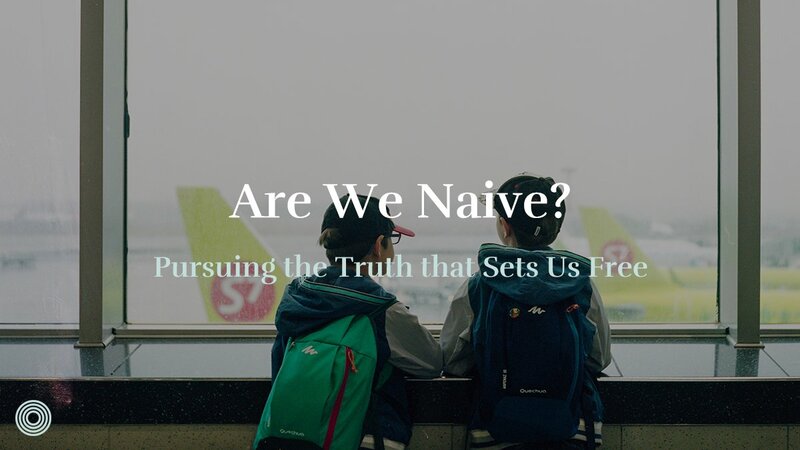 The team of missionaries begins to shift to a missionary team as their desire for the salvation of others goes from the individuals they know to larger affiliations of people. Often this means people leaving either to join a MC that is already reaching the people they are passionate about or starting a new MC to reach those people. Next week we’ll look at the final stage: missionary team (also known as a missional community). 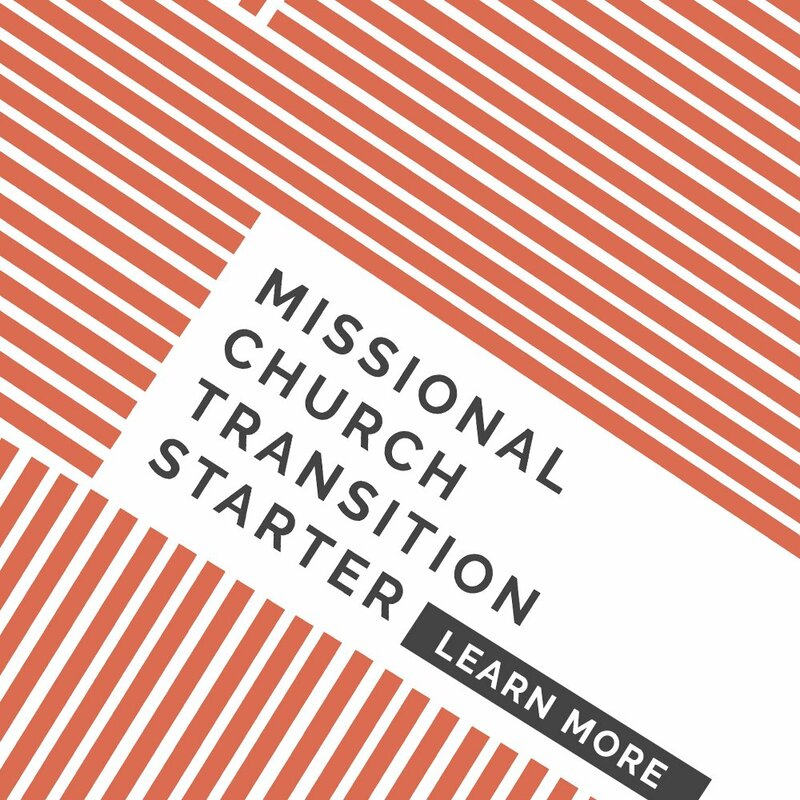 Ready to transition your team of missionaries to a missionary team?